Solutions for you to boost your energy! 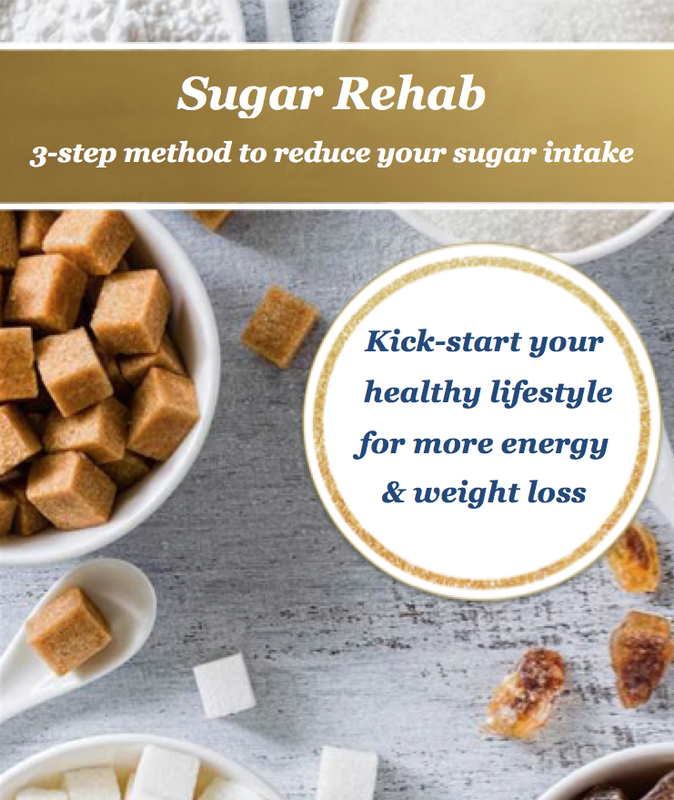 This is your 1st step to a healthy lifestyle - to stabilise your blood sugar level and (sugar) cravings! This program will help you create a healthy foundation as a lifestyle. After ditching your sugar cravings, this program is perfect for people who want are ready to heal body, mind, and soul. Do you want to be able to listen to your body to know what to eat? Do you want to make sure you reach your health goals through motivation & accountability? Do you want a coach to be on your side & supporting you? I use a combination of nutritional advice, a healthy positive mindset, and holistic healing. many more - depending on your personal needs! Our first e-Cookbook (digital version) is now available! No need to be a cooking prince(ss) - recipes are THAT easy! 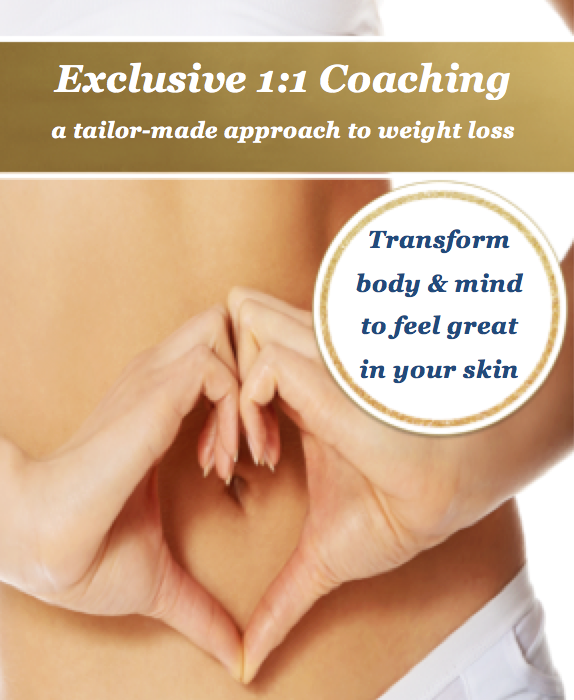 Are you serious about taking your health of yourself & others to the next level? Have you ever thought about becoming a certified Health Coach yourself from the world's largest nutrition school: the Institute of Integrative Nutrition? Follow in the steps of Miranda Kerr, Sarah Wilson, and myself (Sabine) to realise your dream of helping thousands of people reach their health goals!